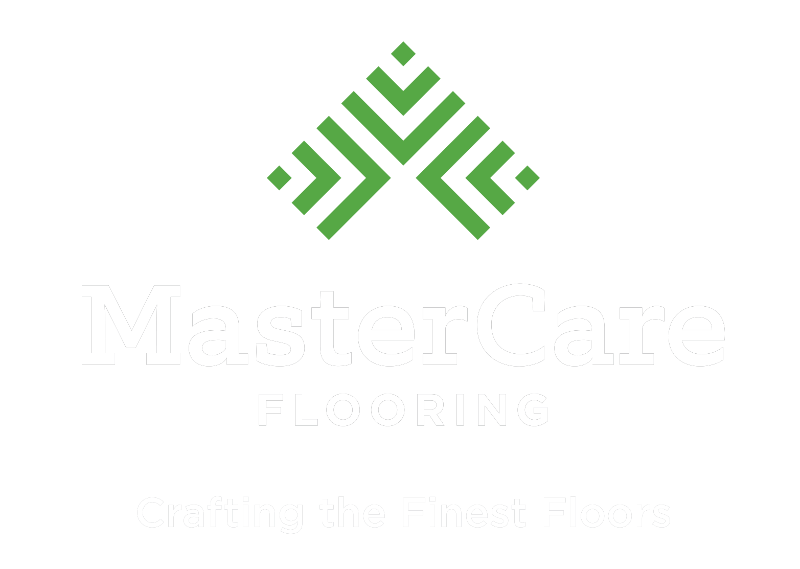 At MasterCare, we put our highest quality work and craftsmanship into every hardwood flooring project. We believe that our floors and our service will exceed your expectations. We offer a standard, one year warranty on all of our work and guarantee that should any defects arise, they will be corrected free of charge. This Limited Warranty does not cover damage caused by conditions beyond our control, such as: faulty design, faulty specifications, faulty construction of building (s), ordinary wear and tear, fire, water, or chemical action, improper ventilation, excessive moisture and/or excessive dryness, separation of concrete slab or settling of walls, failure caused by intentional and negligent acts, failure caused by vandalism or abuse. This Limited Warranty shall not apply if the customer has failed to make payments due to MasterCare Flooring, Inc. for purchase(s) of the product(s). This Limited Warranty remains in effect only if flooring is maintained in accordance with (M.F.M.A.)  Maple Flooring Manufacturers Association care and maintenance recommendations, appearing on the attached Care Card, additional copies of which are available upon written request to MasterCare Flooring, Inc. There are no warranties, which extend beyond the description of the face hereof. This warranty does not contain any implied warranties or merchantability for fitness for a particular purpose. This Limited Warranty shall not cover any consequential damages incurred by the customer.